really excited to announce that I’ll be playing at a music festival in Holland in August. 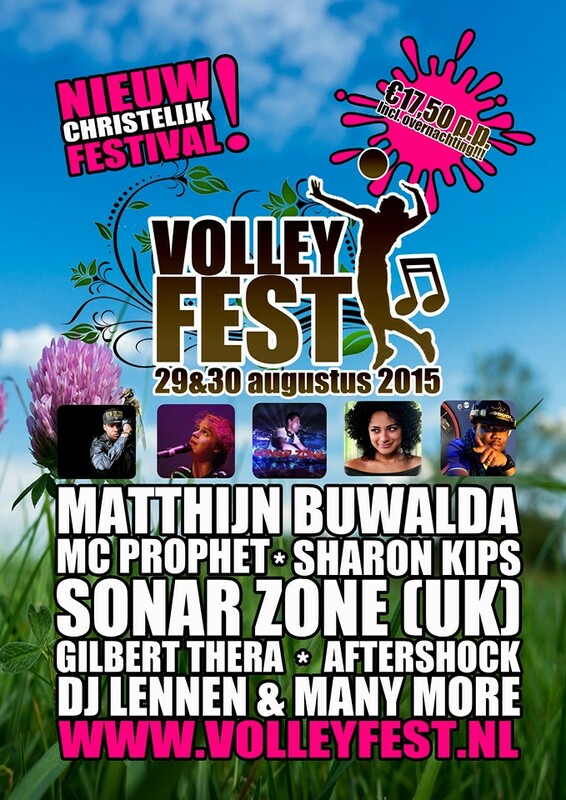 This entry was posted in News and tagged festival, holland, volleyfest. Bookmark the permalink. WHOPPA! I’m sorry but I can’t be over there this year, but I wish you all the luck in ‘my’ little country! Make sure you get a check-up with DJ Lennen, a really cool guy who’s always looking for various music styles to be playing.